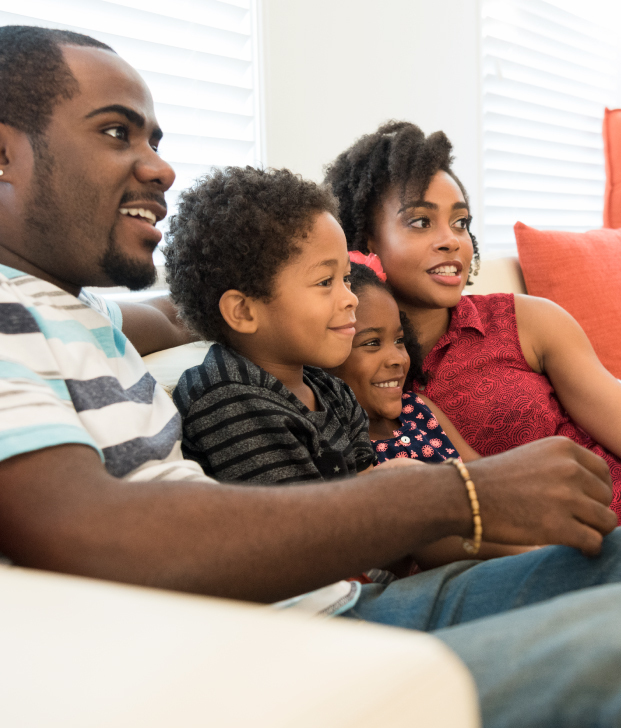 Add the best Premium Channels to your basic TV Package. The best of Fox in just one place. Start the enjoyment of your favorite series, movies and sports. Whenever you want, wherever you are! Chat online with our helpful sales chat people. Available 9AM to 6PM EST. Call 1-800-804-2994 or 611 from your mobile phone. Our agents are ready to answer your queries.